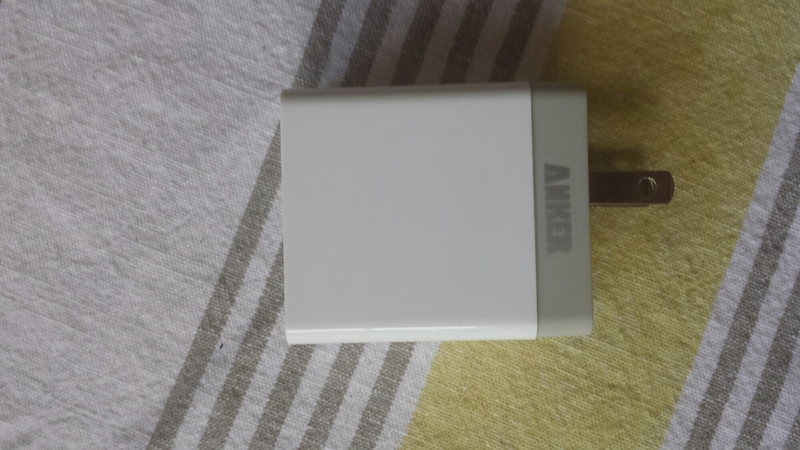 A few months ago, I purchased the Anker 2-port USB wall charger from Amazon. 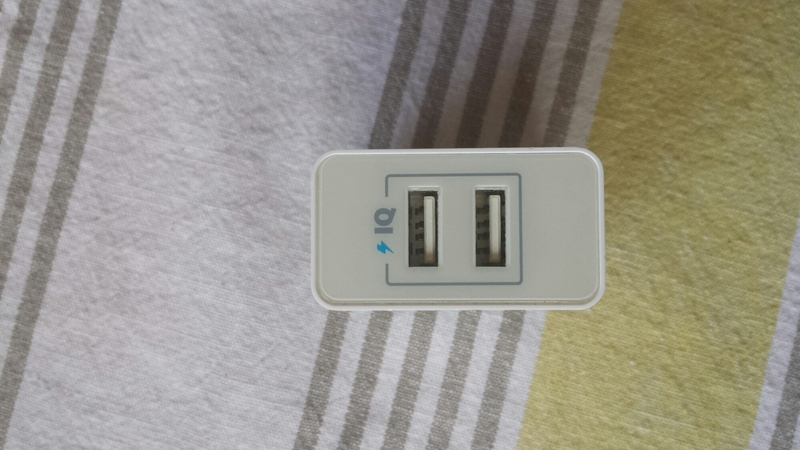 I picked it because it’s sister-charger with 4 ports was picked by The Wirecutter as the best multi-port USB wall charger. Unfortunately, I was not impressed. Out of the box, it is a bit larger than I was hoping, but overall not too large. 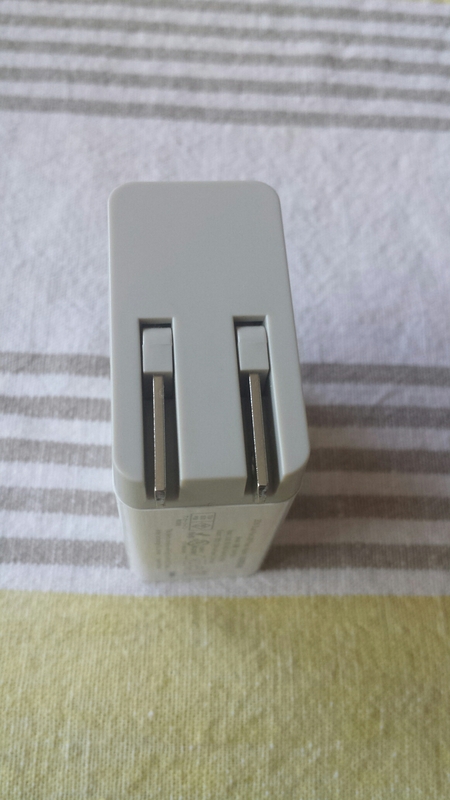 I was hoping for something closer in size to my beloved Motorola USB charger, which is perfect in every way except it was designed for the phones of 5 years ago and has a max output of 750mA (as opposed to the standard but slow-by-current-standards 1A). Also, it’s white, which as Apple can tell you, makes your products all look like they are coming from somewhere in the future. And that is where it’s positive attributes end. Sure, it charged my phone, and at a reasonable clip. However, it also has some sort of issue, possibly with it’s ‘iQ technology’, whereby it will just… stop… charging. The only solution is to unplug everything, wait 15 minutes, and then plug it all back in. As one might imagine, this is Less Than Optimal for what should be a basic and uninteresting piece of technology. I don’t think it’s too much to ask to have my USB charger Just Work. Lots of people seem to manage it. This is not one of them. I’ve sent their support an email asking for a refund. Here’s hoping! [UPDATE] SEPT 11: Refund received!